PONGAL ENTERPRISES( FURNITURE & TILES SHOWROOM) GAYA : A complete furniture & Tiles show room . 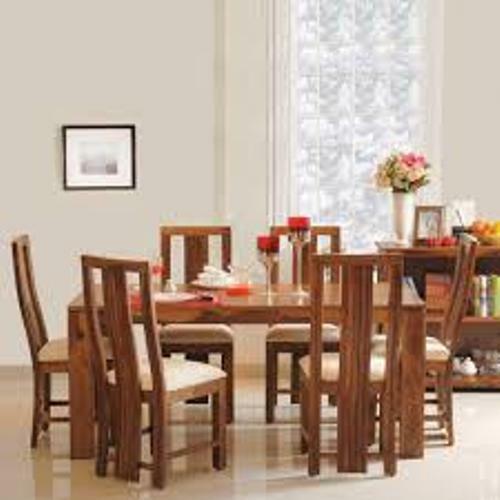 We deals in all Kind of Wooden and imported Furniture. . Contact for � Bedroom set, Dining table, Sofa set, Dressing table & all type wooden & steel. AND also deals in floor & wall tiles. We are dealer of: *Oasis Tiles. *Orient bell Tiles.